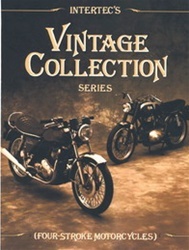 Ducati Clymer Vintage Collection Series. 2 Stroke and Four Stroke models covering 1960's to mid 70's. 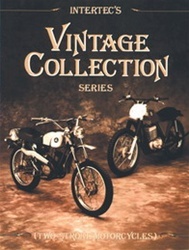 The Vintage Collection Series, Four-Stroke and Two-Stroke Motorcycles contains repair and maintenance information for most single and multi-cylinder motorcycles with engine displacements of more than 85cc-covering models produced in the early 60's through the mid-70's. The condensed service procedures, specifications, exploded views and photographs guide the reader through adjustment and repair.